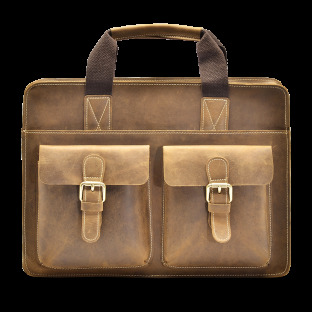 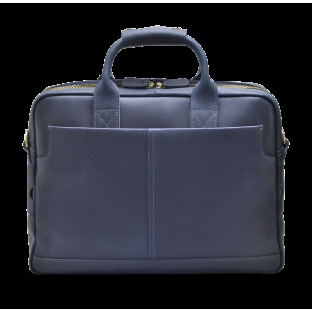 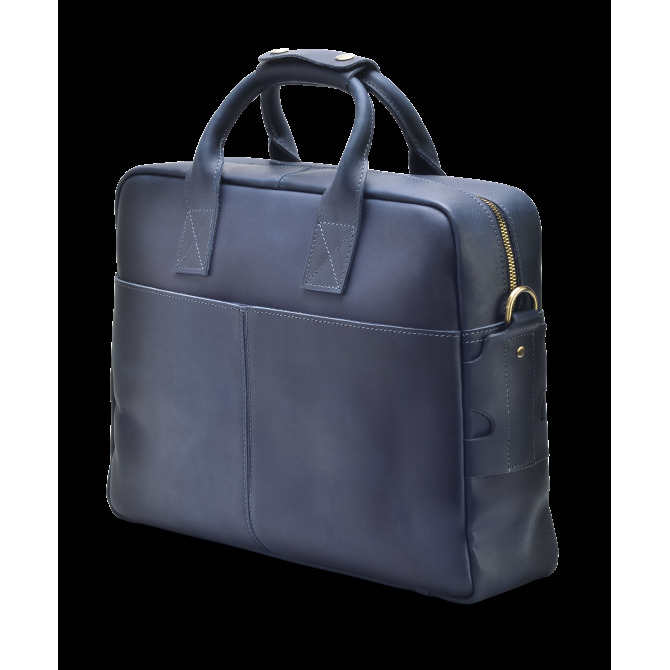 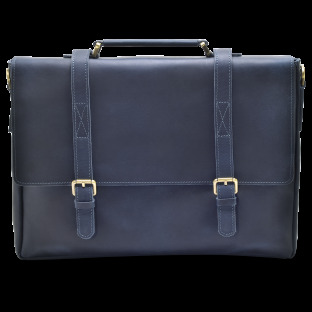 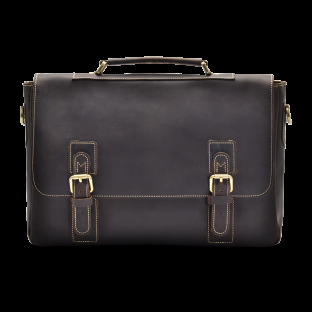 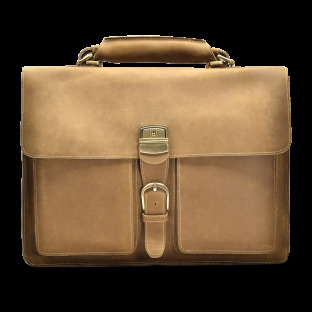 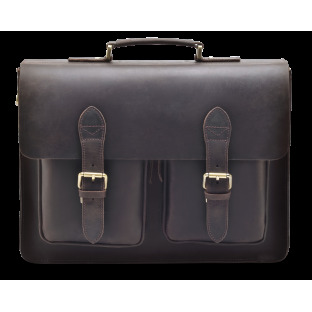 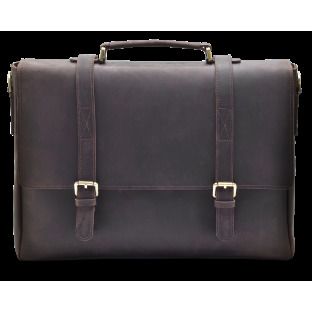 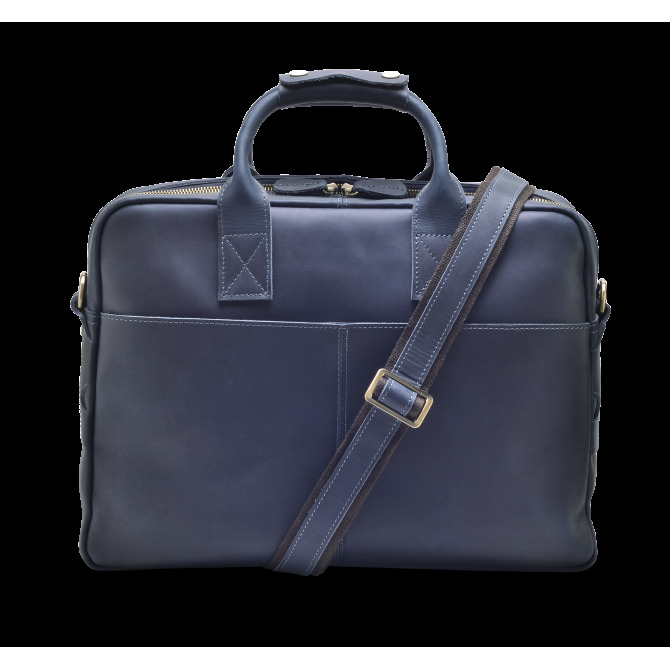 Our Magnus Briefcase is a structured slim briefcase with rugged good looks that only gets better with time. 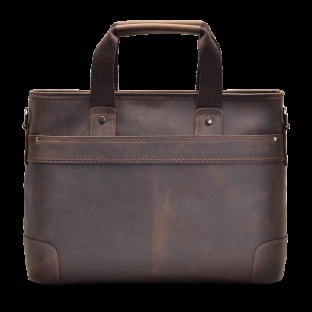 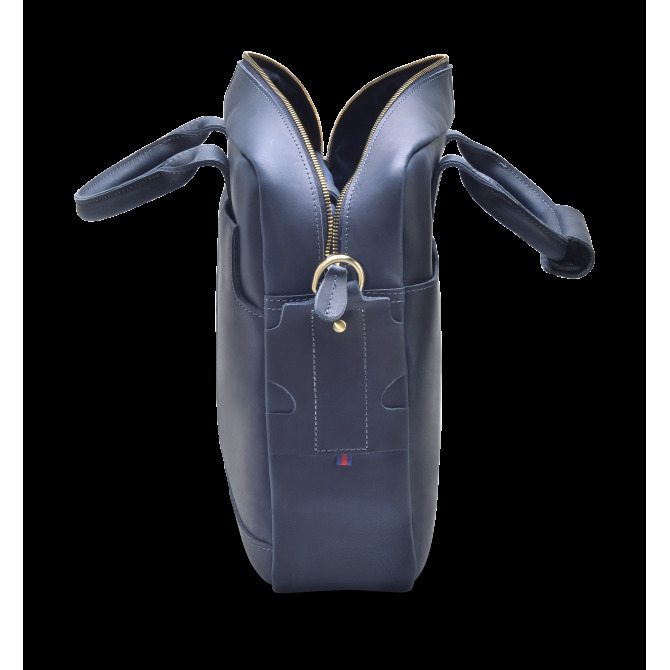 This bag features a leather shoulder strap that allows it to be carried like a messenger bag. 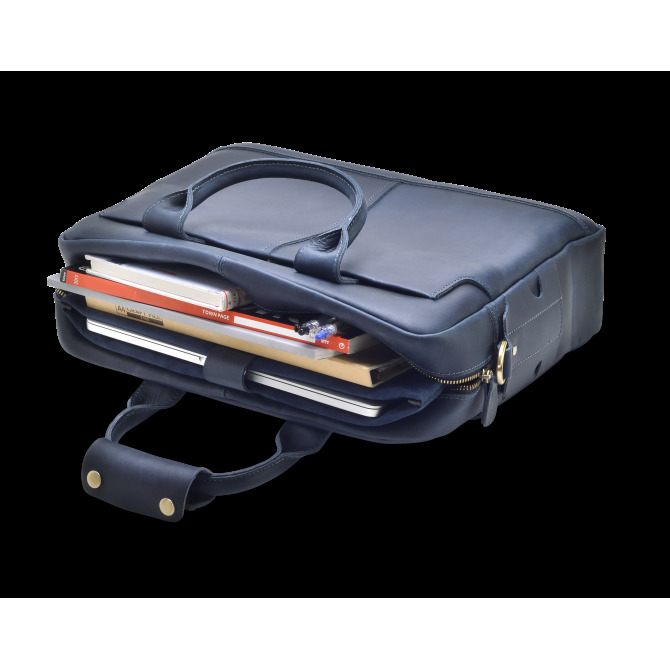 The well-organized interior with a laptop sleeves and three outer pockets, offers plenty of space for your workday essentials, making this a great choice for commuting.